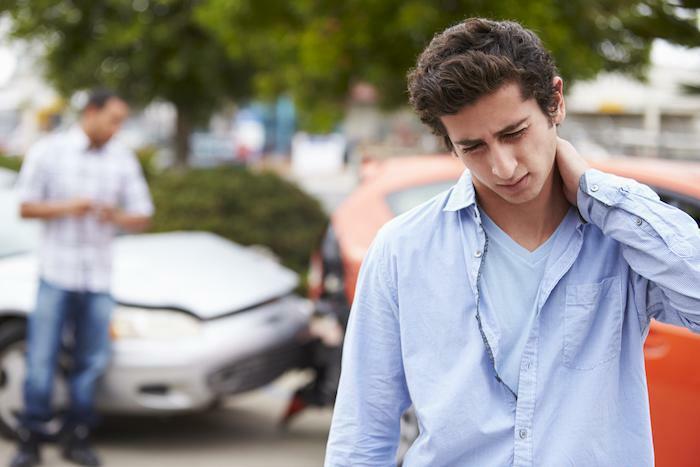 Whiplash, which is an injury to the soft tissues of your neck, happens when your head is whipped quickly backward and forward, as often occurs during auto collisions. Unlike many other injuries, whiplash doesn’t always have immediately noticeable symptoms. When you’re involved in a car wreck, chances are that a sudden stop or start happens. Your head, which weighs around eight pounds, moves in response to that stopping and starting. All too often, the muscles, tendons, and other soft tissues are over-extended. That over-extension may well result in neck strain. As with any strained muscle, the symptoms may take some time to develop—but that doesn’t mean the injury doesn’t exist. 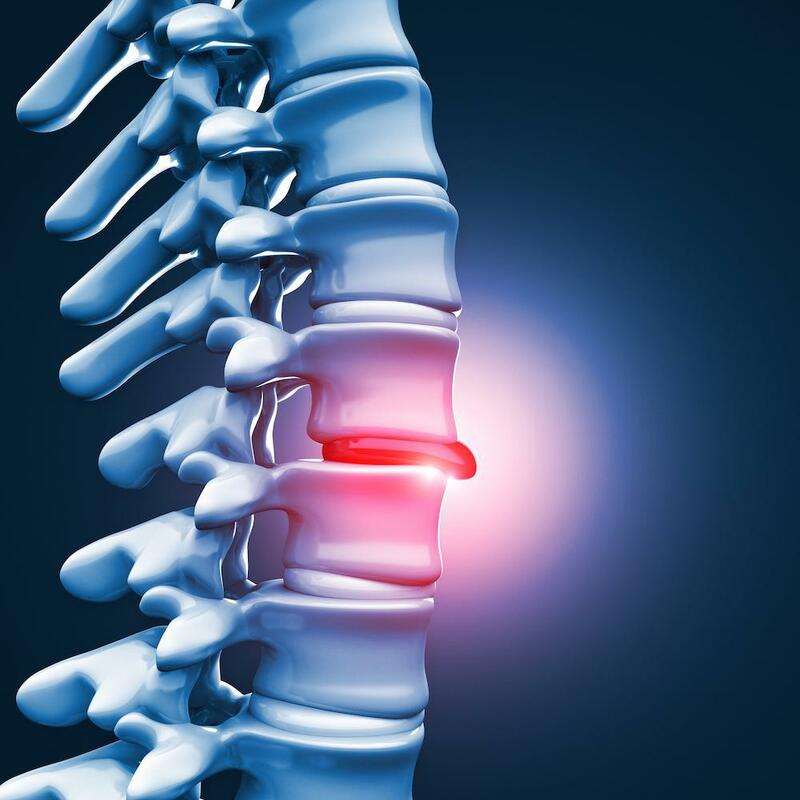 In addition to the possibility of neck strain, the sudden over-extension can cause damage to your cervical spine, or the part of your spine that makes up your neck. Your disc, the joints between your cervical vertebrae, and your nerves can also be damaged when you have whiplash. These symptoms can develop slowly, over several days. And, because they aren’t always expected, you may not connect them with whiplash. Most people who have whiplash recover within about three months, with proper treatment. However, a small percentage of people who get whiplash develop chronic, ongoing pain. Studies examining who is most likely to develop chronic pain after having whiplash have had some surprising results. The greatest predictors of ongoing pain have more to do with psychology and your health prior to your accident. Your level of stress and overall health before you have an accident predicts better whether or not you’ll develop chronic pain than how your accident happens, or other technical and physical specifics. Several factors appear to predispose you to developing ongoing pain, perhaps even genetic factors. When you get a medical assessment quickly after an auto accident, you can begin treatment right away. Active treatment in whiplash disorders appears to be associated with better outcomes. Dr. Lee’s innovative treatment using A-IMS can help provide immediate relief for your symptoms and prevent additional complications from forming. A-IMS prevents tight knots, called trigger points, from forming due to the injury to your neck. In addition to A-IMS, Dr. Lee may suggest use of an aqua massage bed to promote relaxation and to ease tenderness. If you’ve had an auto accident, book an appointment, online or by phone, with Dr. Lee at Bergen Pain & Rehab. 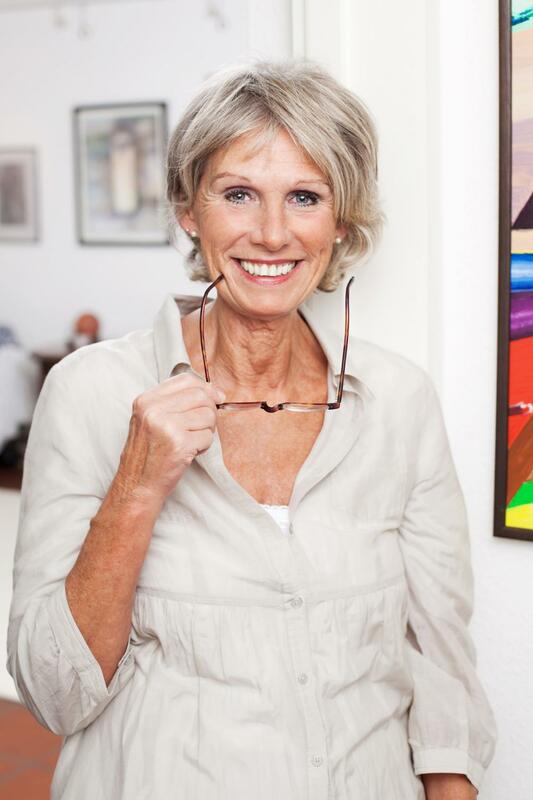 Her expertise and innovative approach to treating pain can help you avoid develop chronic neck pain.